Some patients may not always be able to receive dental implants right away due to the condition of their mouth and their oral health. At your initial consultation, Dr. Jockin can help determine your candidacy and decide whether or not you’ll need a supplemental treatment. At our Tampa dental office, we offer a wide range of preparatory procedures that can help remove infected or decayed teeth, rebuild lost jawbone, or reshape your gumline. Learn about the different treatments you may need before receiving dental implants. When you have teeth that are infected, severely cracked, or decayed, Dr. Jockin will need to extract them before restoring your smile with dental implants. 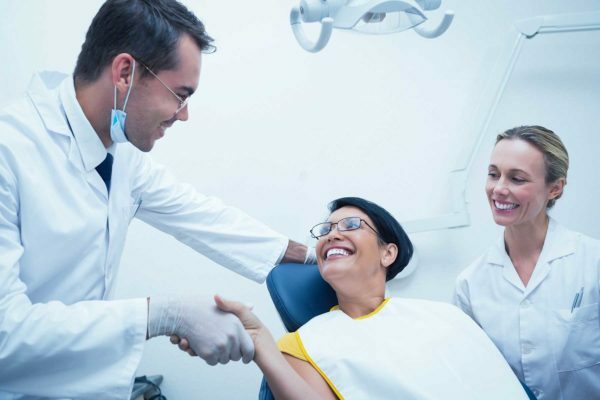 Depending on your case, we can either place your implant the same day your teeth are extracted or you’ll have to wait three to six months until the area has completely healed. Your jawbone needs proper stimulation from a tooth root in order to maintain its strength and structure. Once you’ve lost a tooth, your bone will begin to deteriorate, preventing you from being able to receive dental implants. Bone grafting is a procedure we offer that can help regenerate lost bone by using donated bone tissue from another area of the body. 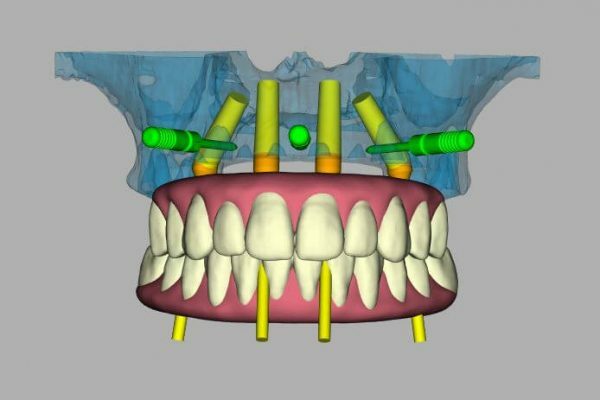 Once your jawbone has regrown, it will be strong and stable enough to hold an implant. After a tooth extraction procedure, ridge preservation techniques are implemented to help reduce the immediate effects of bone loss so the socket and surrounding gum line remain healthy and don’t get infected by gum disease. If you’ve been suffering from tooth loss for too long, your jawbone may have become indented where the teeth are missing because the bone has receded. 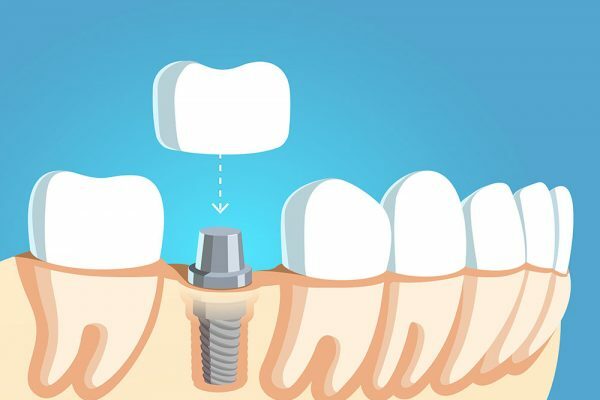 With ridge augmentation, Dr. Jockin will help repair the contours of the gumline around the site of the missing tooth to create a smooth, stable base for your dental implant. 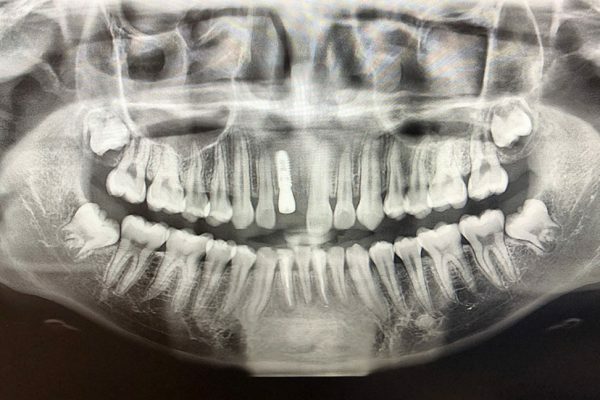 When you’ve lost a substantial amount of bone in the upper jaw where your molars and premolars are, you’ll need a sinus augmentation in order to receive dental implants. Also known as a sinus lift, this advanced technique adds bone to the area between your jaw and maxillary sinuses. To ensure there’s enough room between the two areas, Dr. Jockin will “lift” your sinus membrane so she can successfully plane the new bone. Once the new bone is placed and has healed, you’ll be able to come back so we can place your implants. Piezosurgery is a minimally-invasive procedure that uses special equipment that creates electric vibrations to safely cut through hard bone tissue without touching or damaging soft tissue. It allows Dr. Jockin to precisely cut through your bone and use it for a bone graft. Patients experience minimal pain, bleeding, and quicker recovery with Piezosurgery, allowing them to receive their dental implants faster than ever before. 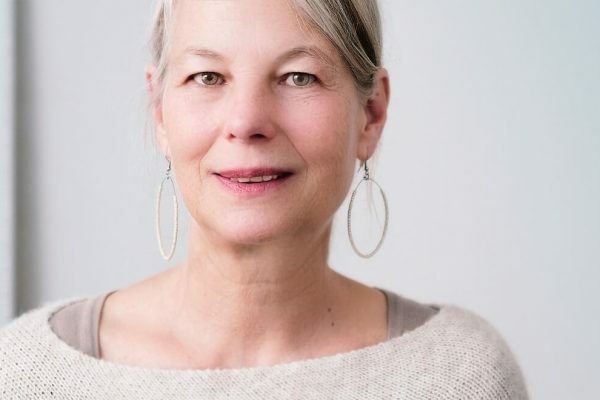 Once Dr. Jockin determines if you require a preliminary treatment to prepare your mouth for dental implants, all it takes is one easy appointment before she can fully restore your smile. After completing one of our supplemental procedures, you’ll be ready to receive dental implants and live your life without drawbacks caused by missing teeth.